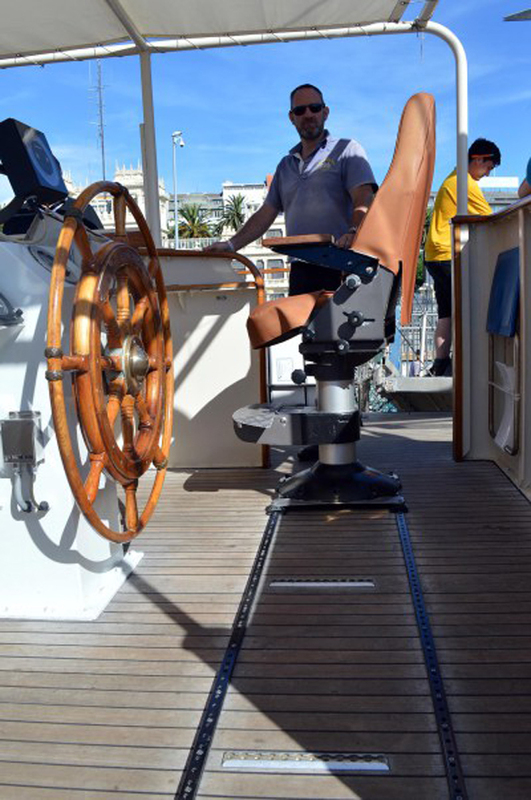 Rafa dreams of going to sea like his father. 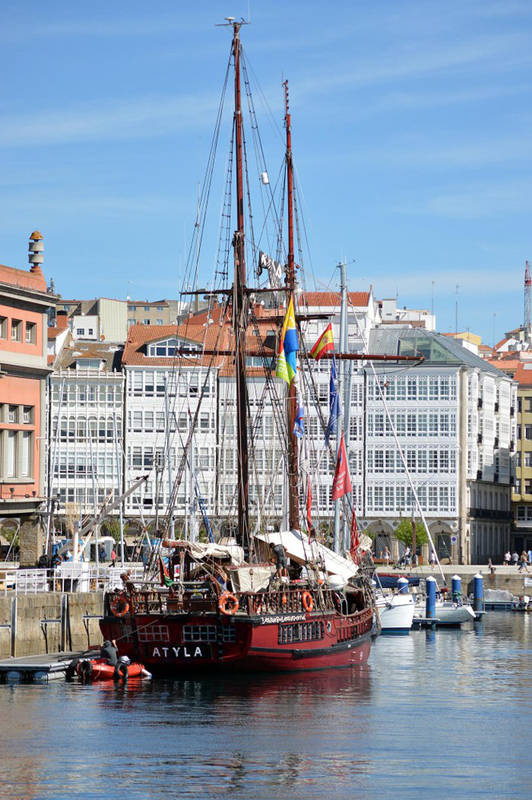 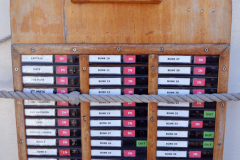 When the tall ships race came to his hometown of A Coruña, Spain, he saw a great opportunity. 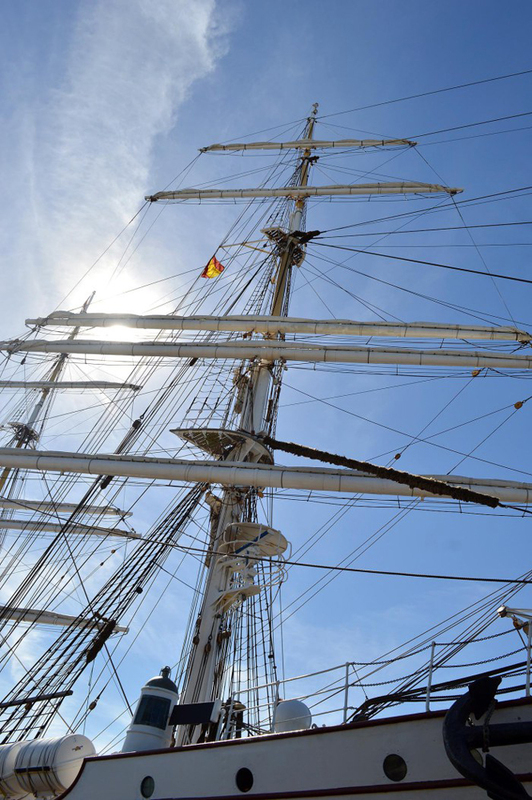 The tall ships race is an annual regatta that ends this year in A Coruña. 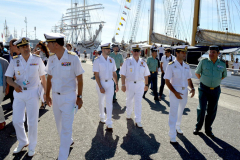 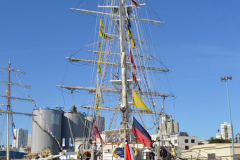 The ships sailed on July 7 from Antwerp, Belgium for Lisbon, Portugal. 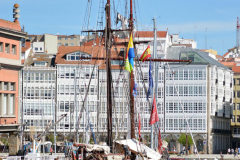 Then they raced to Cadiz, Spain and finished in A Coruña on August 14. 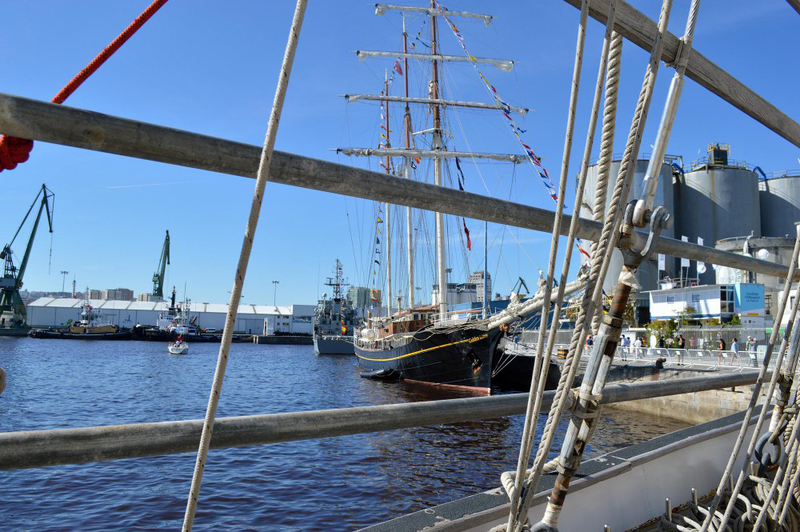 The regatta is estimated to attract a million visitors. 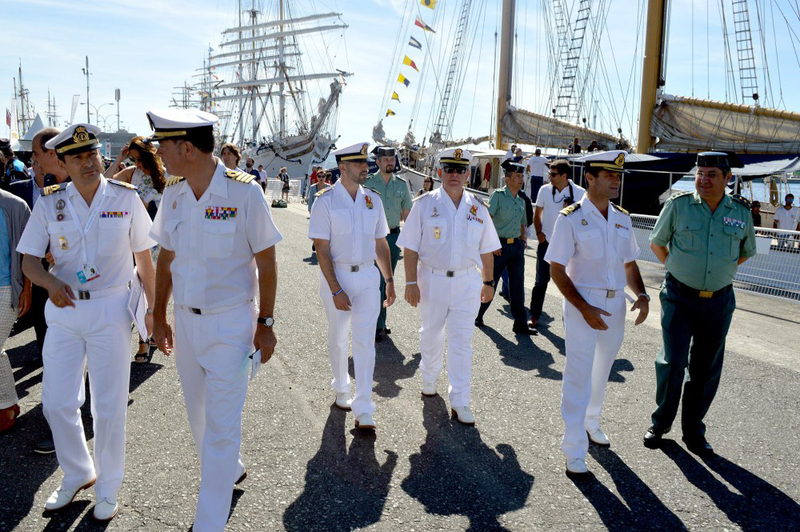 Rafa joined the throngs of people visiting the ships. 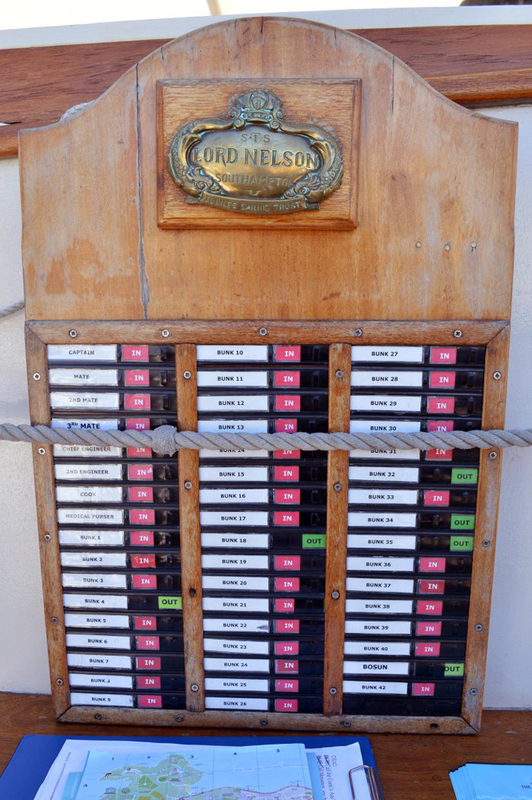 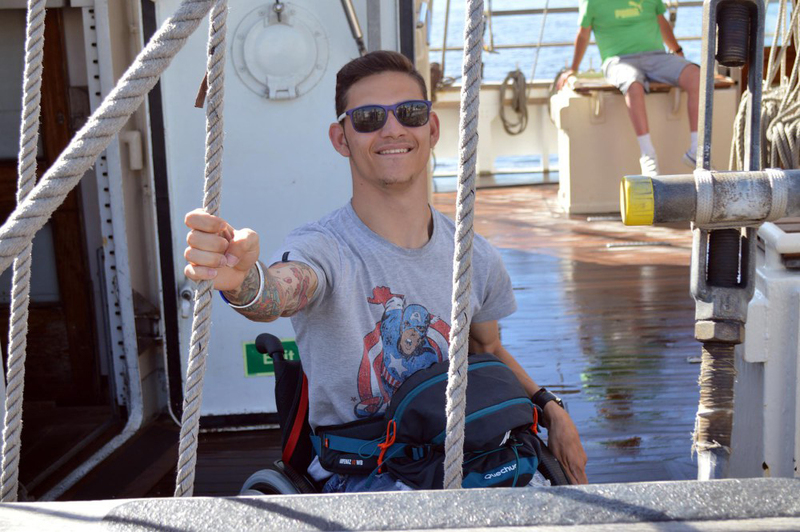 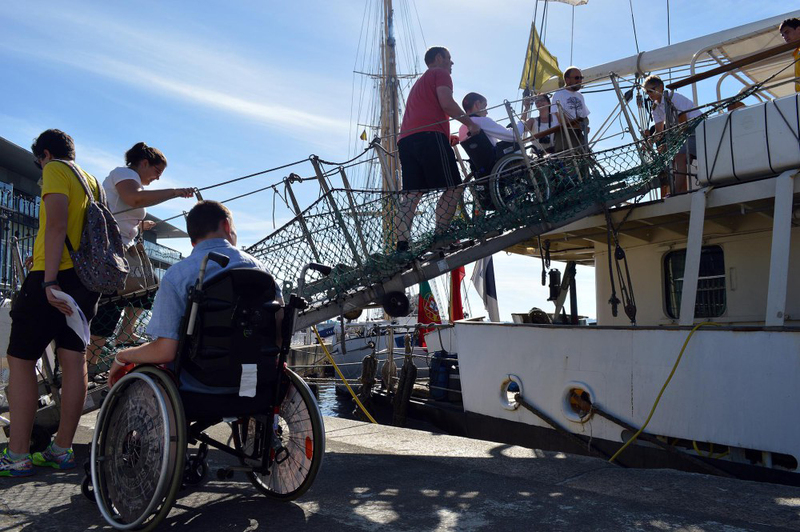 The Lord Nelson (UK) was one of his favorites because it is a ship for people with and without disabilities to sail together. 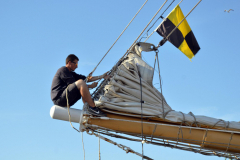 It would be ideal for crossing the Atlantic, something he hopes to do one day. 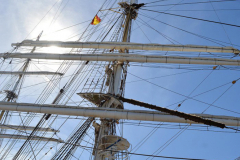 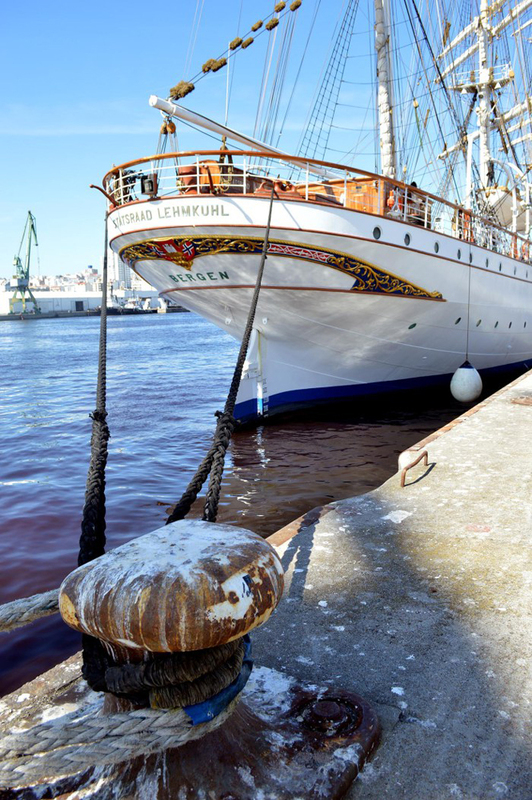 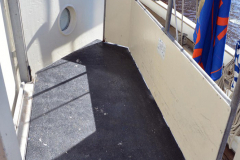 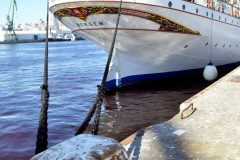 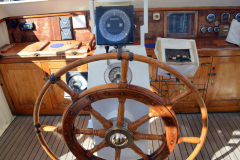 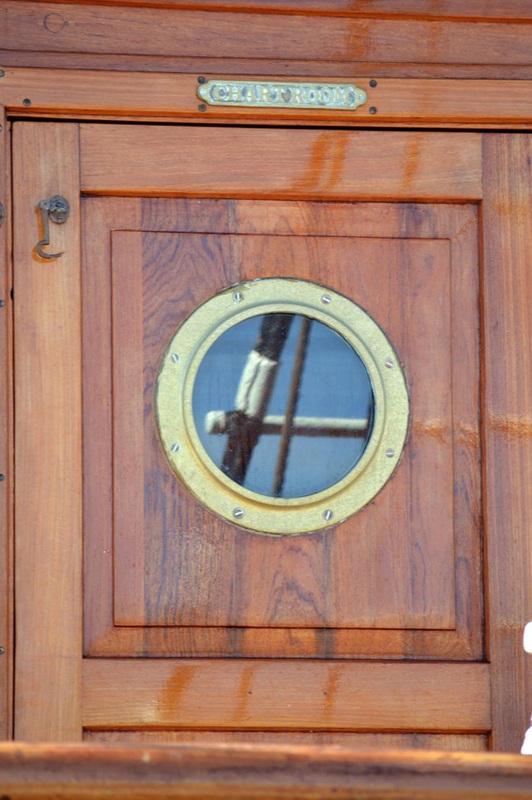 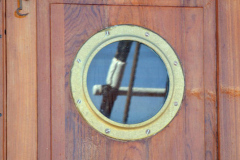 He admired the woodwork on the Stratsraad Lehmkuhl (Norway) the schooner Atyla (Spain). 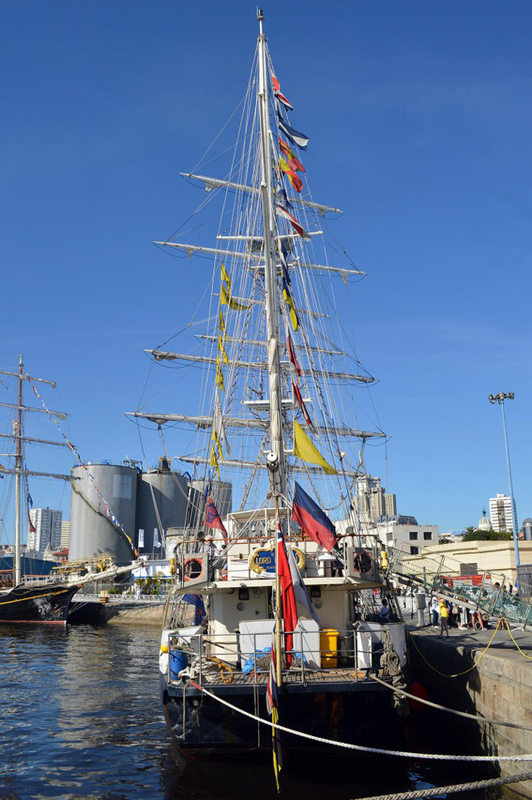 Rafa was also impressed by the crowds visiting the Simon Bolivar (Venezuela). 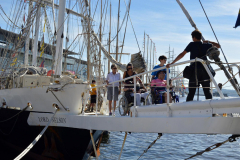 The race sponsor, Sail Training International, teaches sailing skills to young people of various backgrounds. 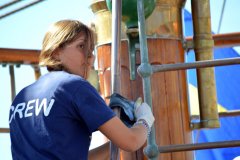 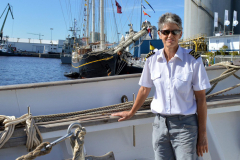 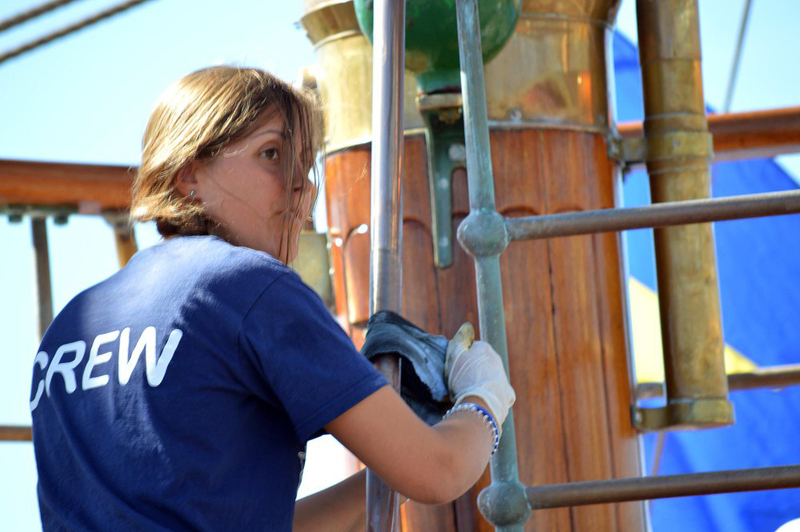 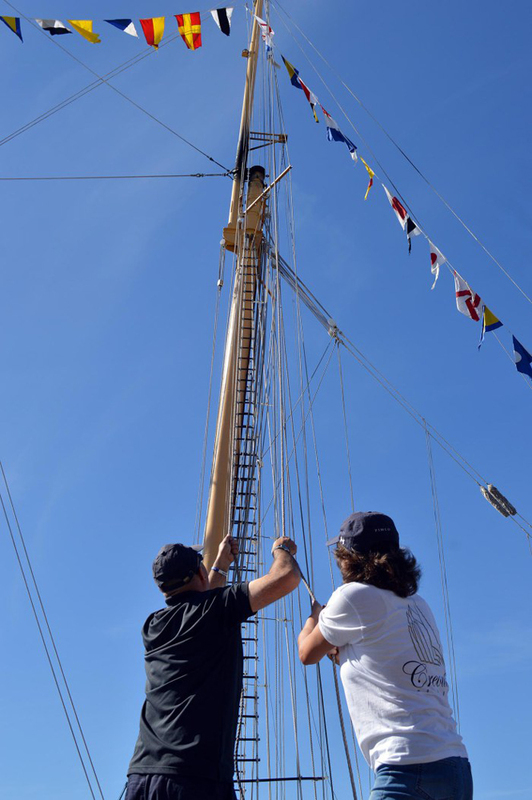 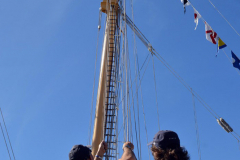 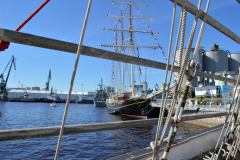 They work closely with the world’s sail training tall ships, training organizations and host ports to help young people benefit from the sail training experience. 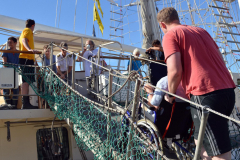 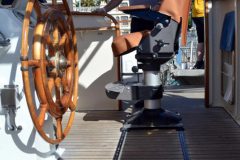 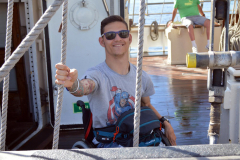 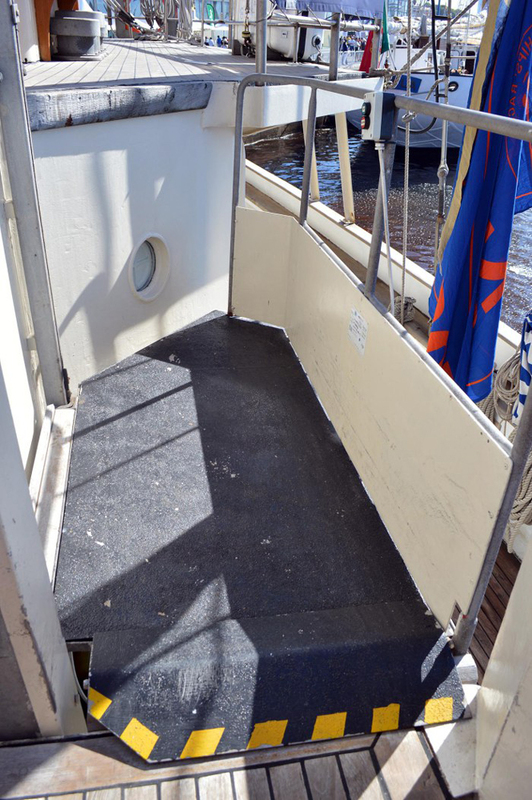 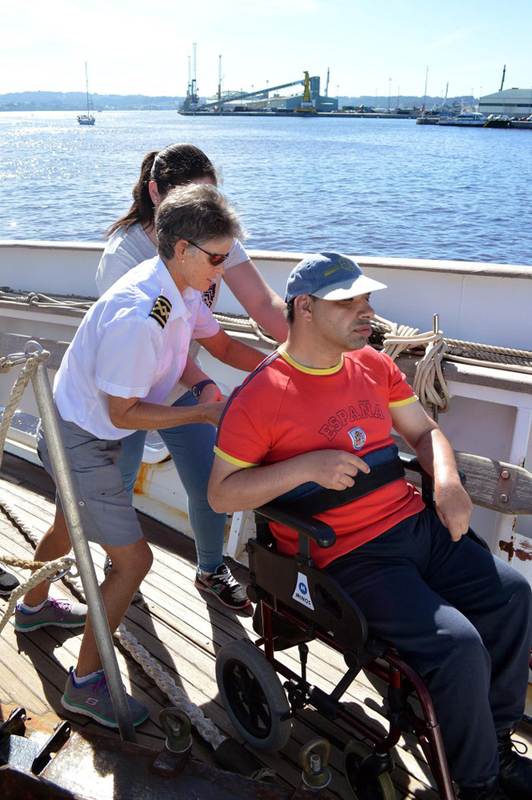 The Lord Nelson is operated by the Jubilee Sailing Trust (UK), provides differently-abled people the opportunity to work together to sail specially designed tall ships. 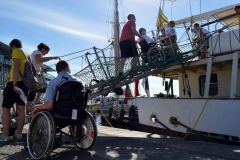 The experience helps to break down barriers and foster a more inclusive world. 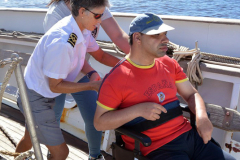 – This article was written by the Life-Wire News Service staff, with specific contributions by Meredith Arout, Anthony DiFato, Steven Filoramo, Joseph Jones, Andrew Moszenberg, Dolores Palermo, Joseph Padalino, Gregory Perosi, Harry Rodriguez and with Kathryn Carse and Edward Gregory. 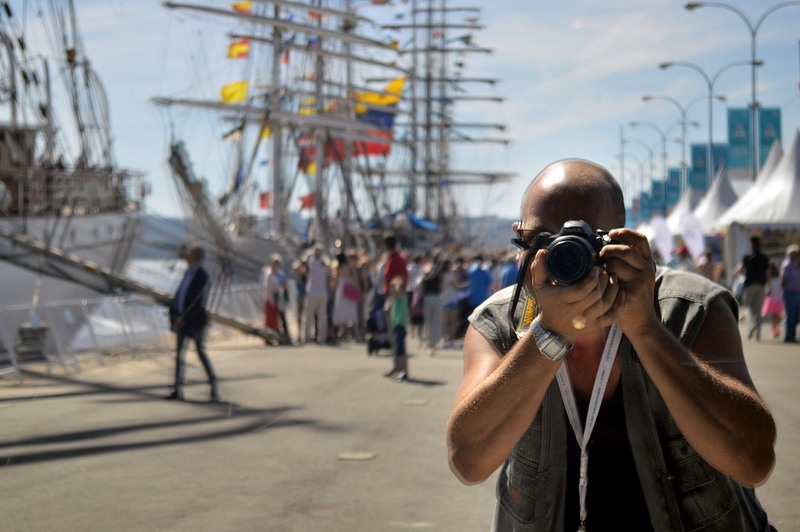 Photos: Rafa Nuca, NWN Photography for Life-Wire News Service.